Mariaan Kotze Artist > Blog > Blog > 2 Exhibitions all at once to end off this roaring year! 2018 is running out fast: I end off this year by being part of 2 exciting art exhibitions! 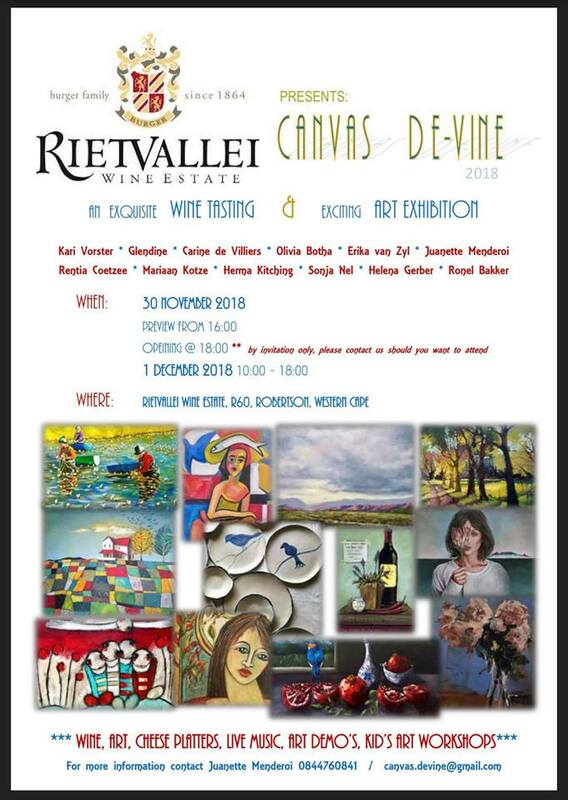 I cannot be at two places at once but I can be somewhere… and as I am on my way to the Western Cape for a few well deserved days at the coast, I can be @ Rietvallei Wine Estate – Jippieeee!!! I am so excited to meet up with fellow artists who will be part of this amazing exhibition. 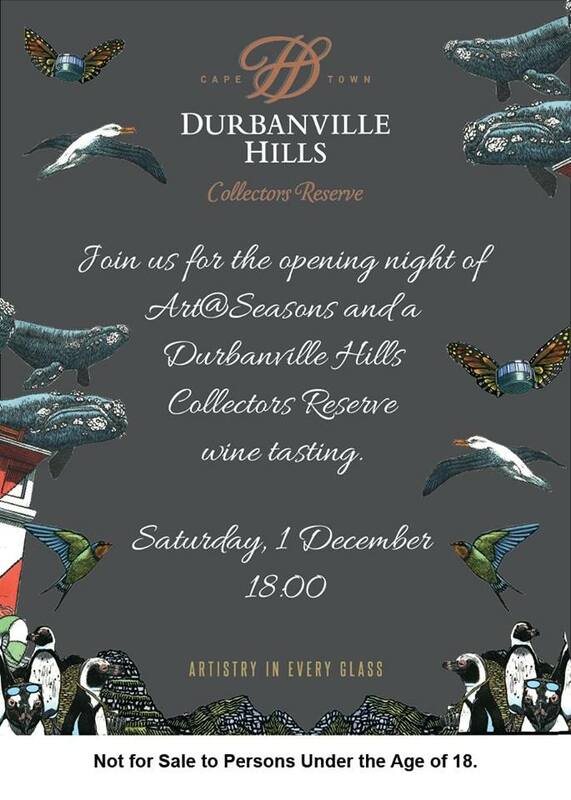 My go-getter friend, Juanette Menderoi took the initiative to arrange this exhibition. A heartfelt thank you to Rietvallei to accommodate us at their beautiful venue. Be prepared…I might overindulge in your lovely wine while I am there! Most anticipated exhibition of the year!! All female artists, all fabulous! 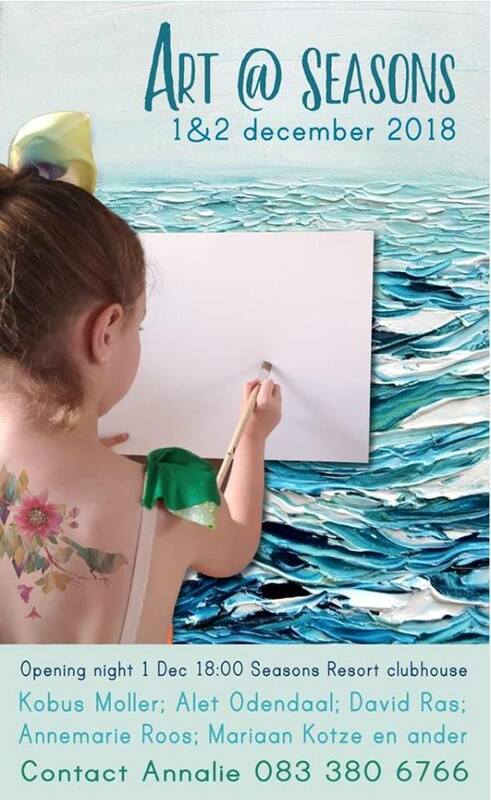 Instead of writing something about the participating artists, I am going to let you explore them by posting links to their FB pages: Every artist is worth checking out. An exciting group art exhibition with quality, affordable art. Prize-winning wine tasting and sales. The other exhibition is in Hartbeespoort Dam and not to be missed! 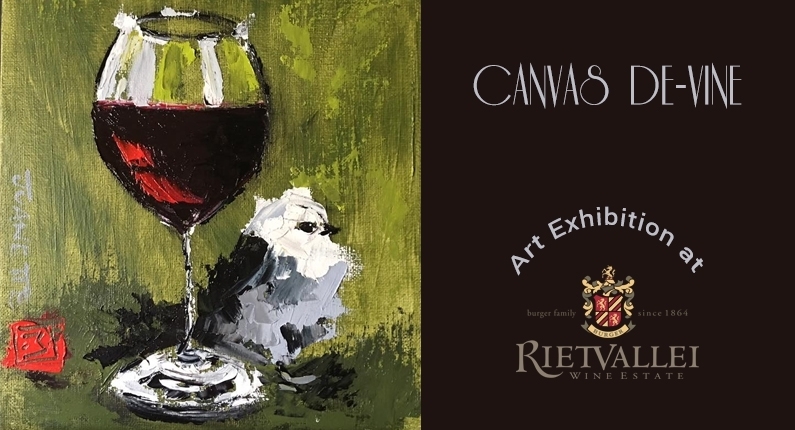 Posted in Blog and tagged Art Exhibition, artist, Rietvallei Wine Estate, Wine tasting, Durbanville Wine Estate, Glendine, Female artists, Robertson, Western Cape, Hartbeespoort Dam, Ronel Bakker, Pottery, Canvas de Vine, Kari Vorster, Rentia Coetzee, Helena Gerber, Pretty Cool Gifts, Sonja Nel, Olivia, Art de Olivia, Erica van Zyl, Karine de Villiers, Seasons Resort, Clubhouse, Fine Art, South African Artists.